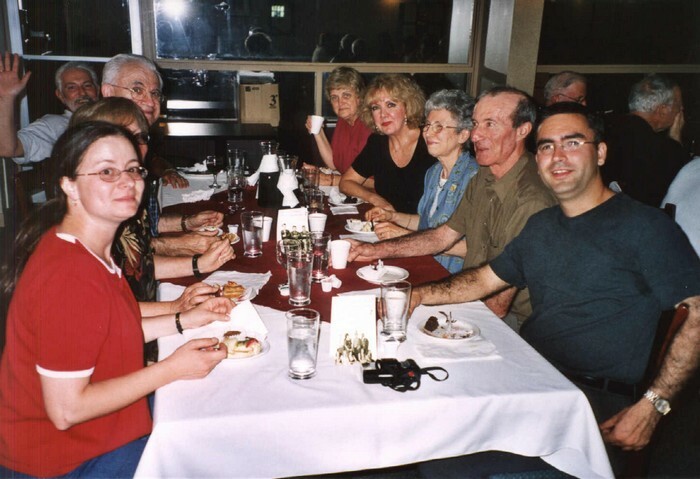 Our reunions bring together “cousins” from across North America who share a common interest in our ancestry. 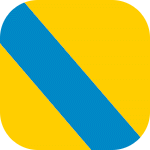 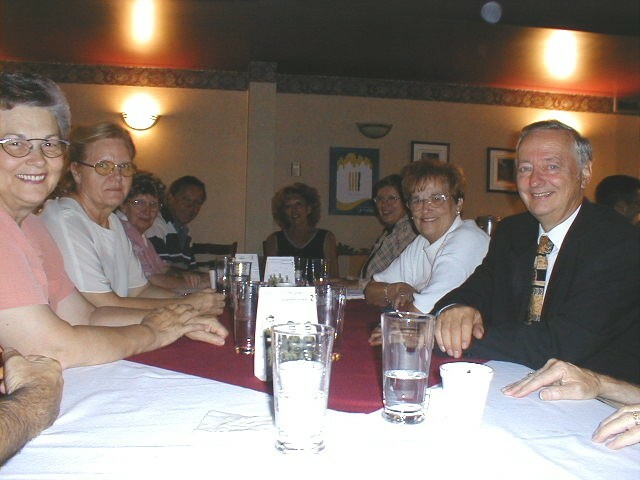 Participants have the opportunity to meet with Board members and to examine and purchase the Association’s publications, to consult its computerized data bank and to visit its family archive exhibition. 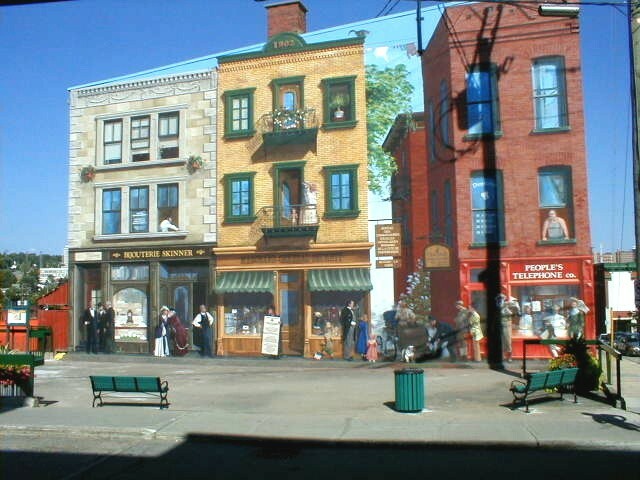 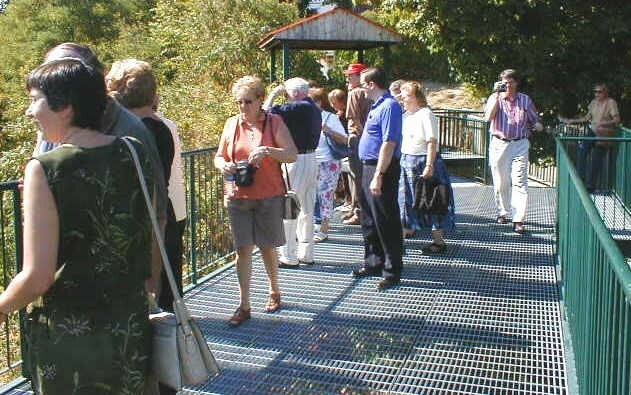 Local guided tours of historical sites give our cousins the opportunity to learn about our past while exploring our beautiful province of Quebec. 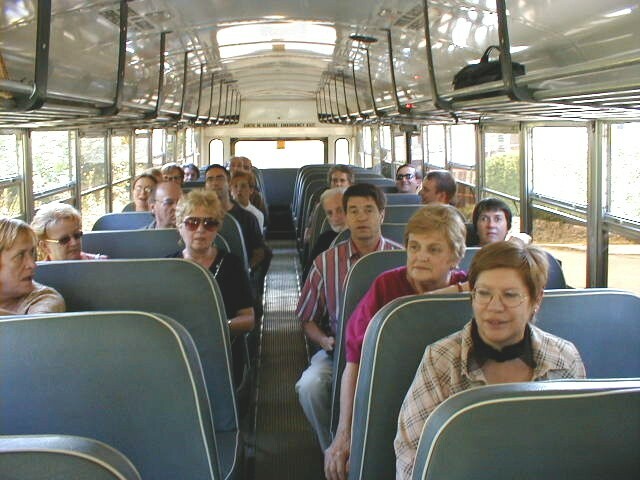 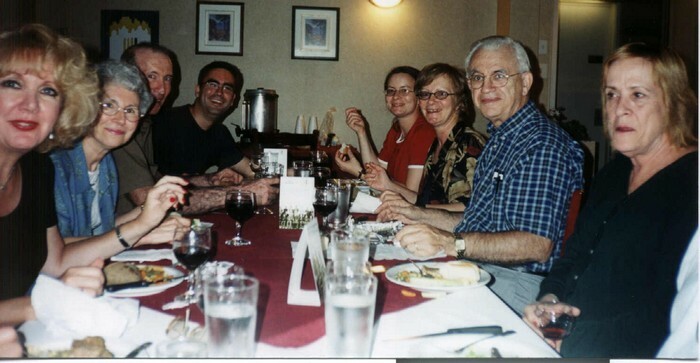 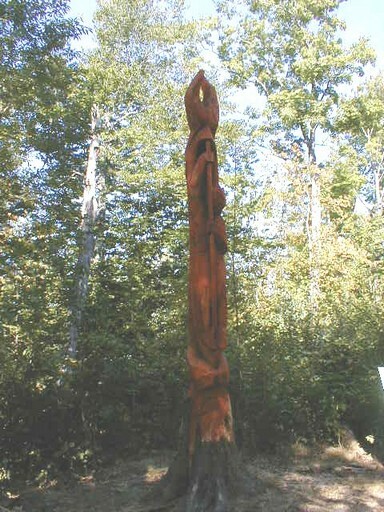 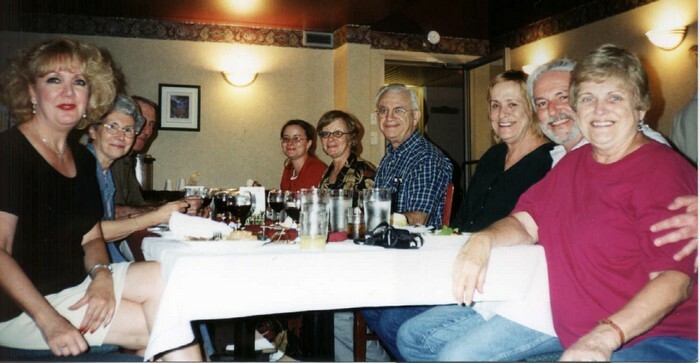 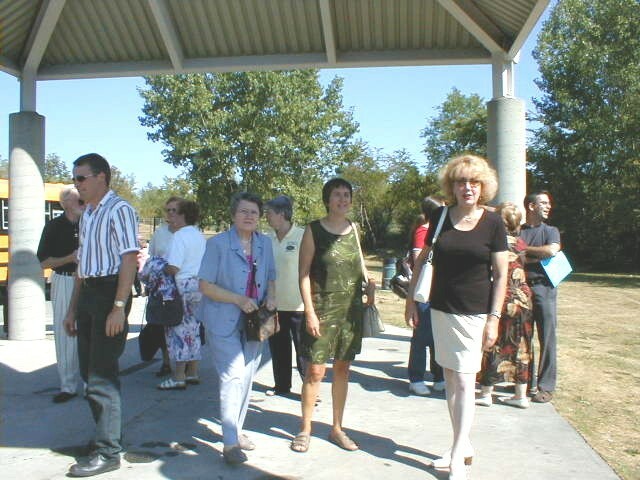 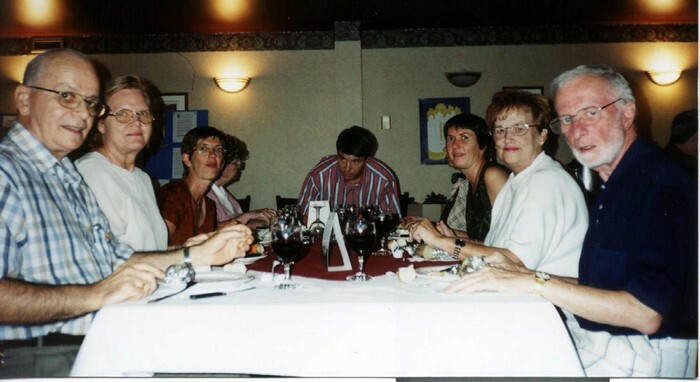 On July 6, 2003 we met at Ile-des-Moulins in Terrebonne for a traditional family picnic style reunion. 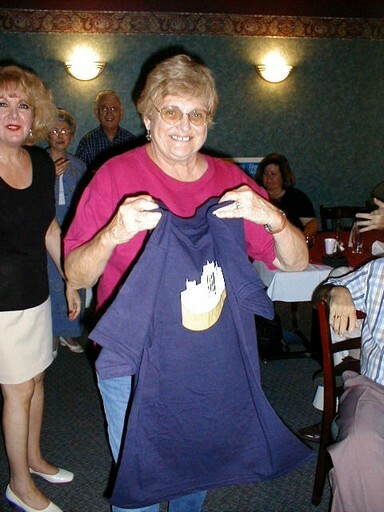 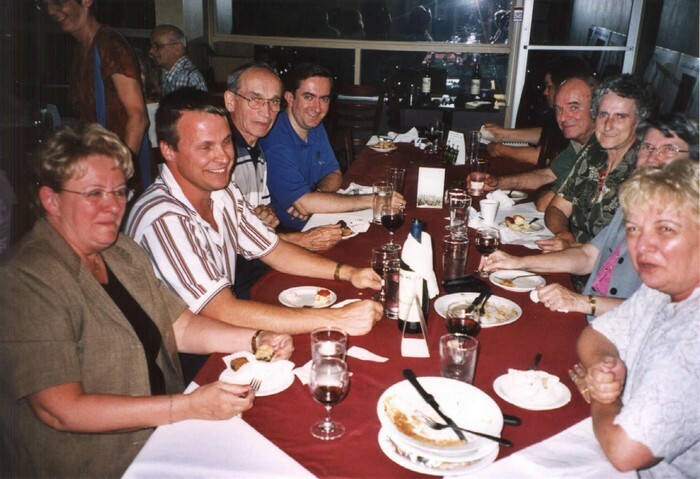 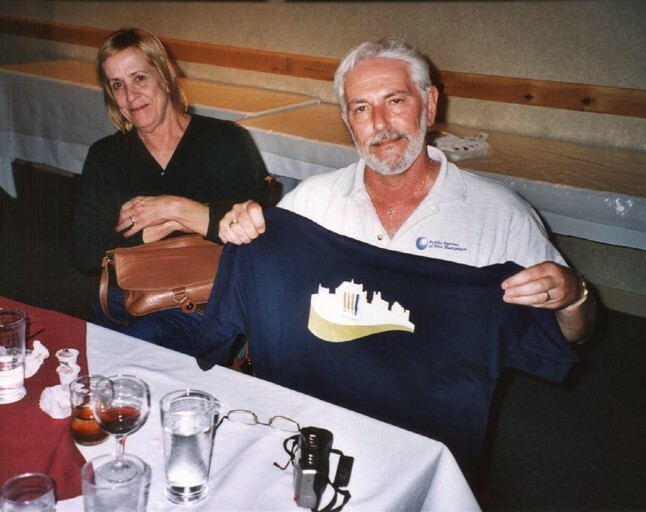 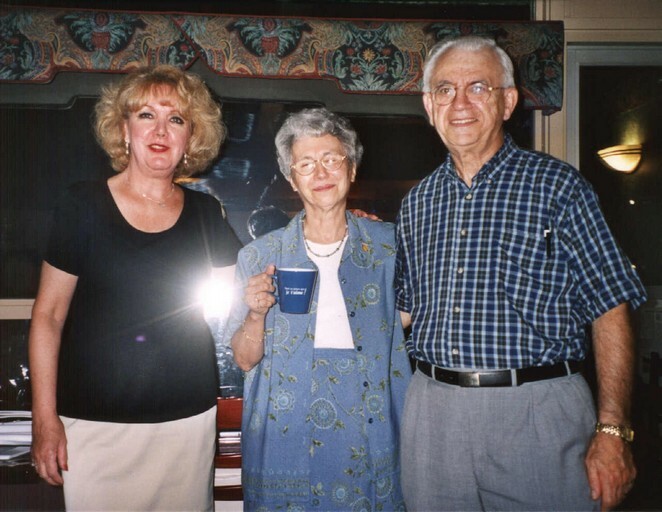 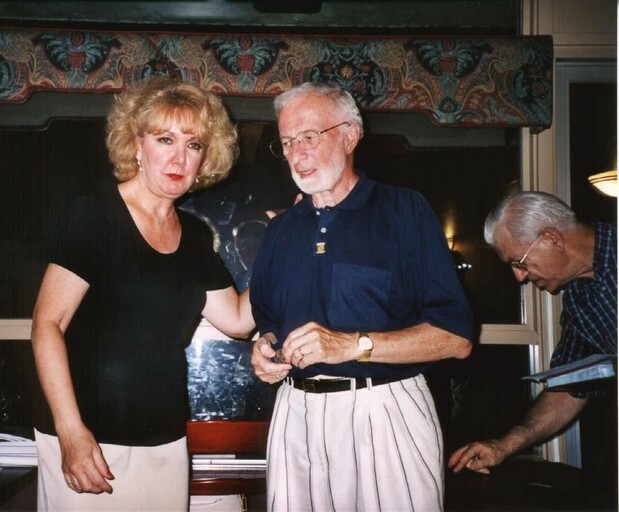 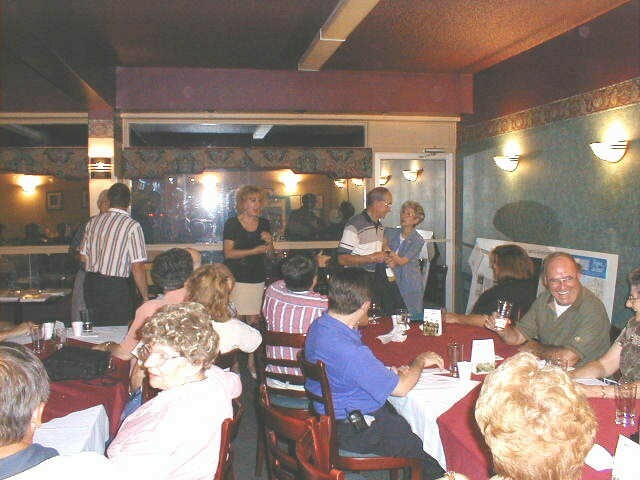 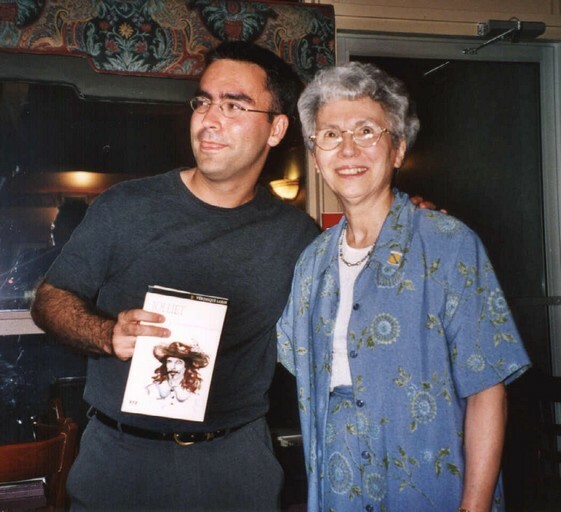 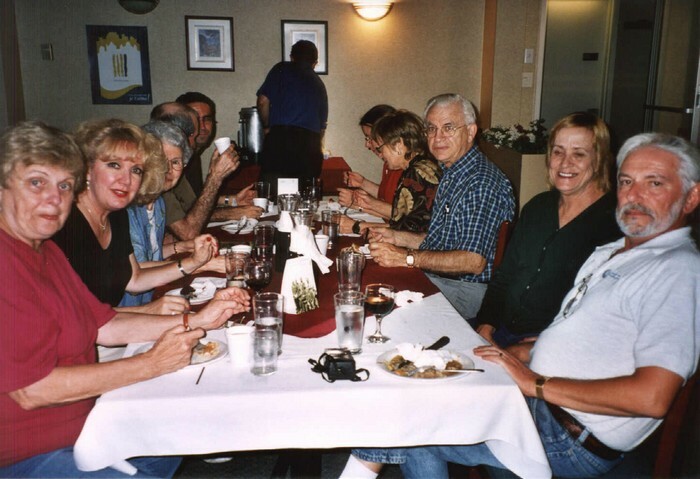 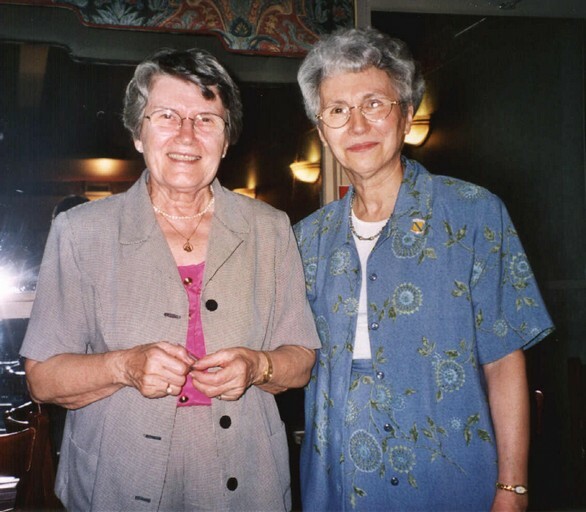 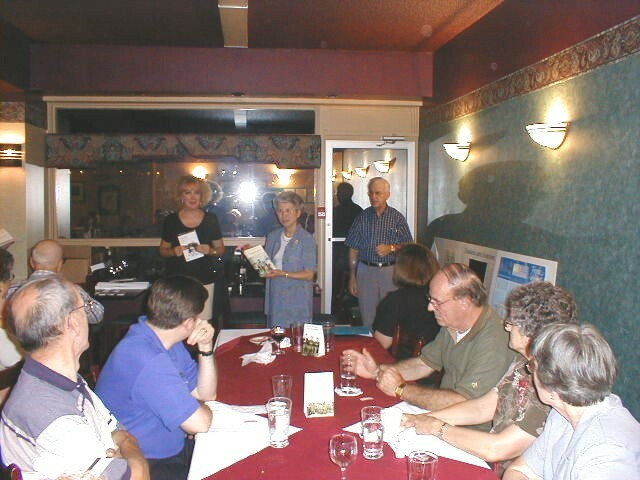 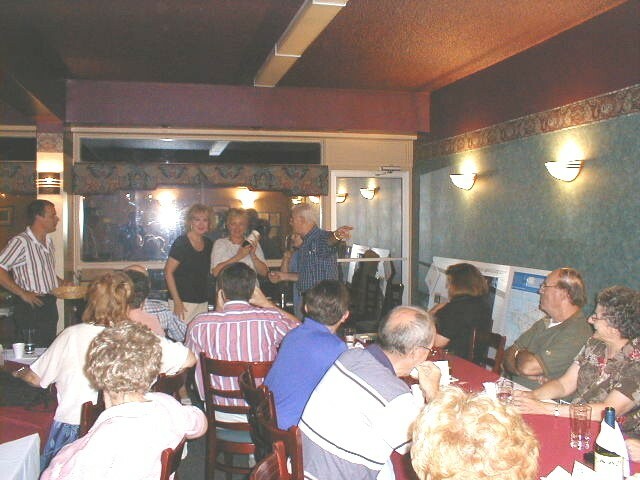 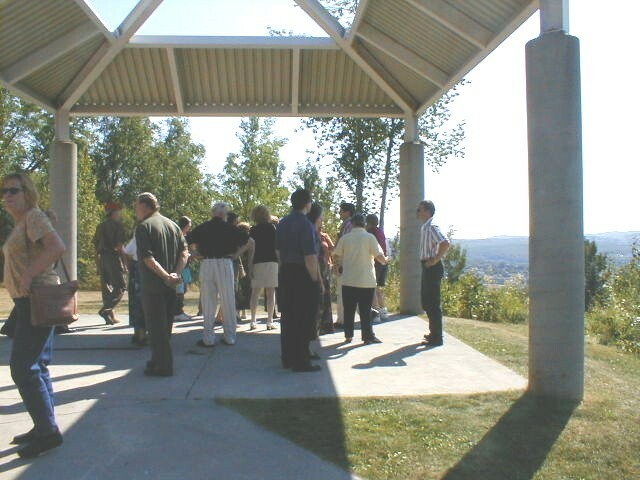 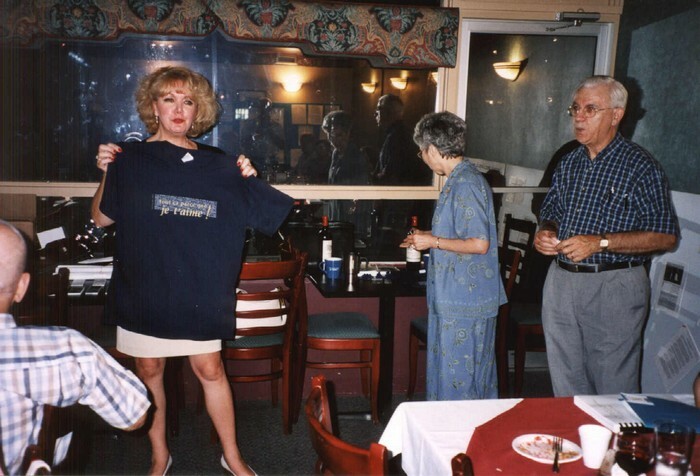 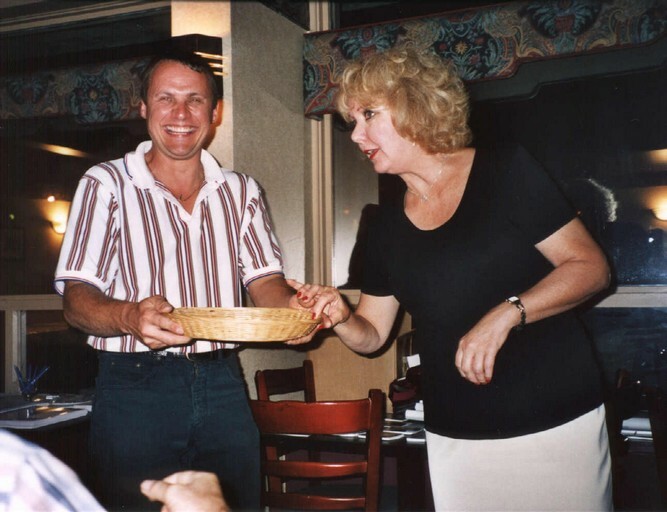 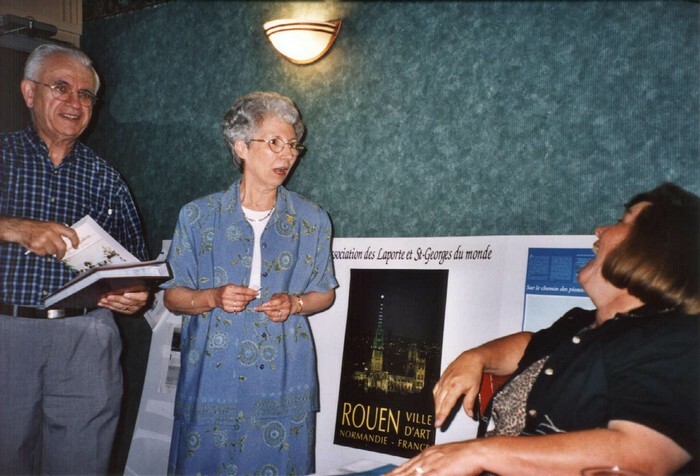 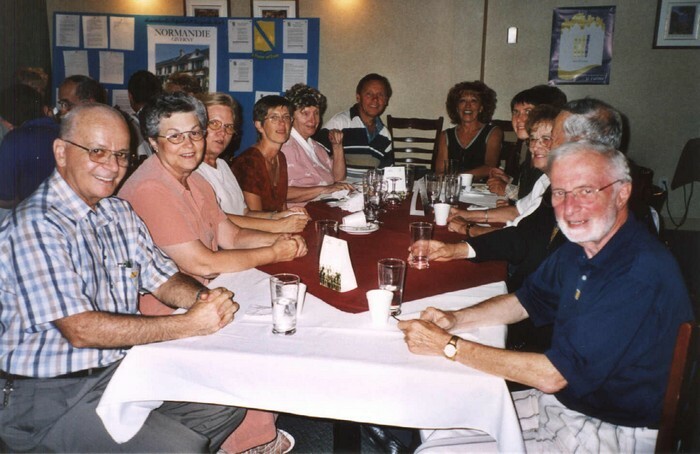 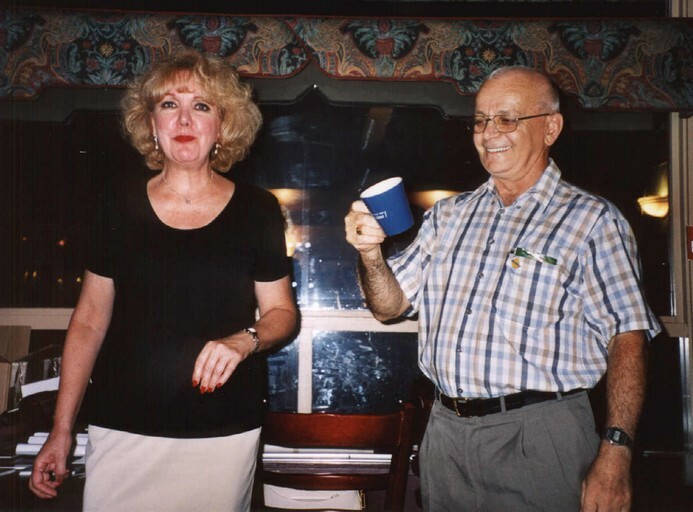 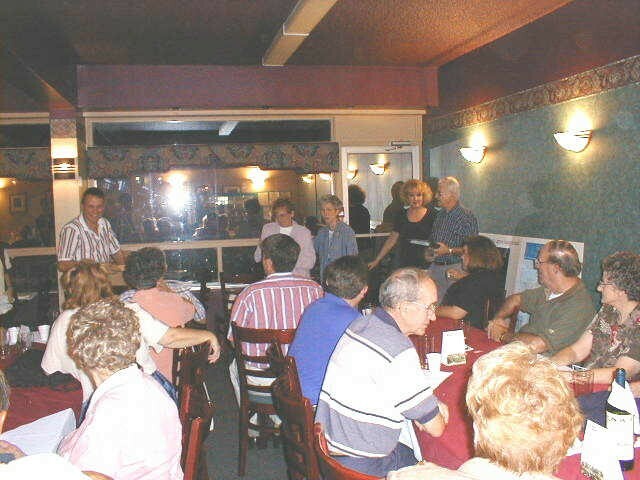 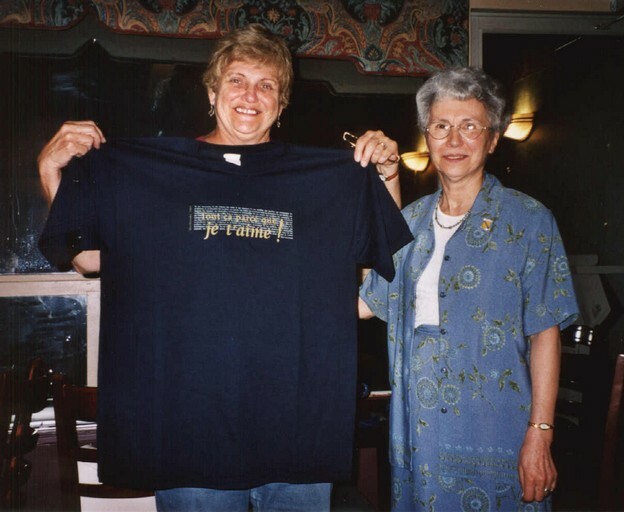 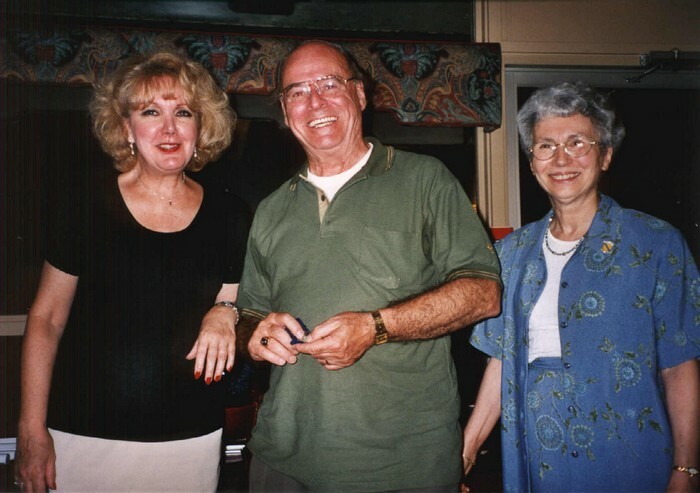 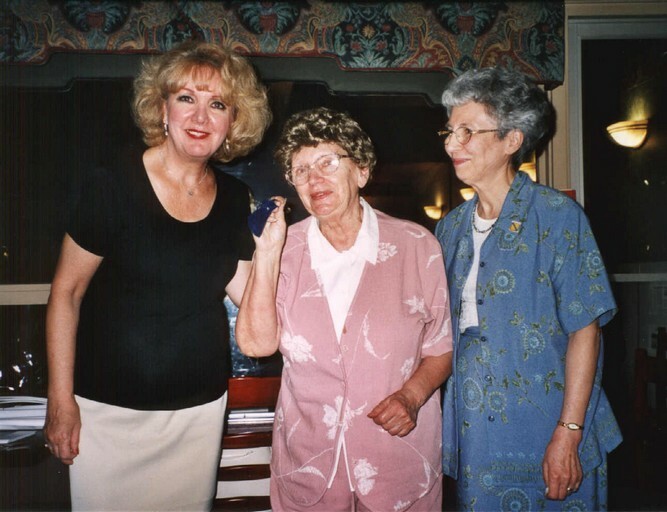 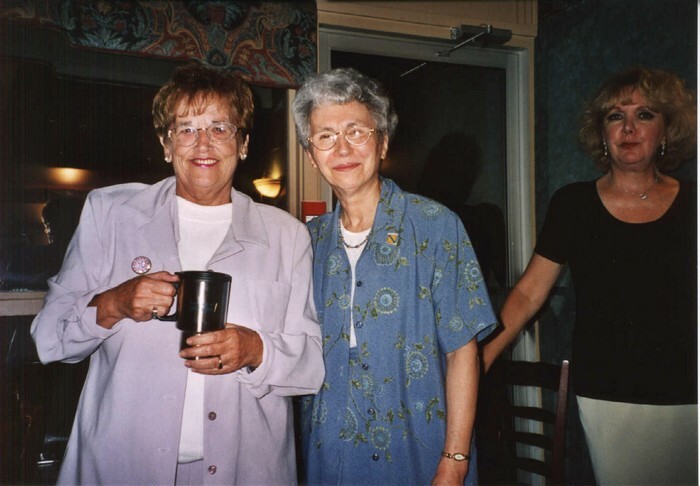 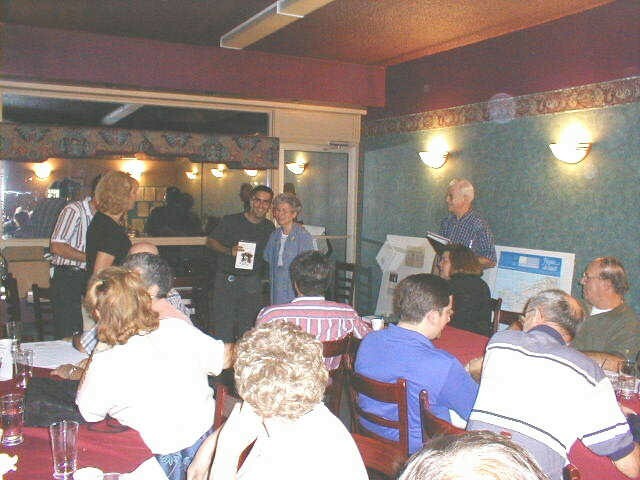 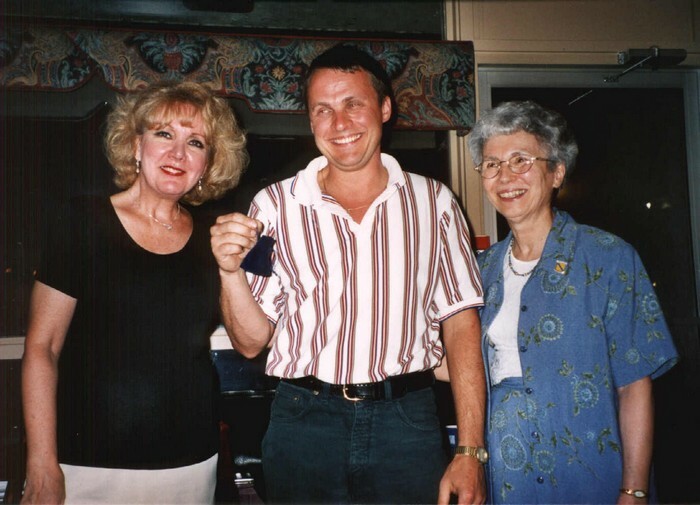 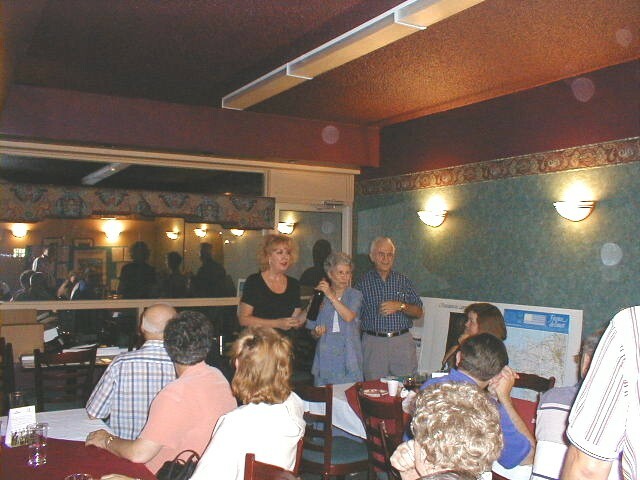 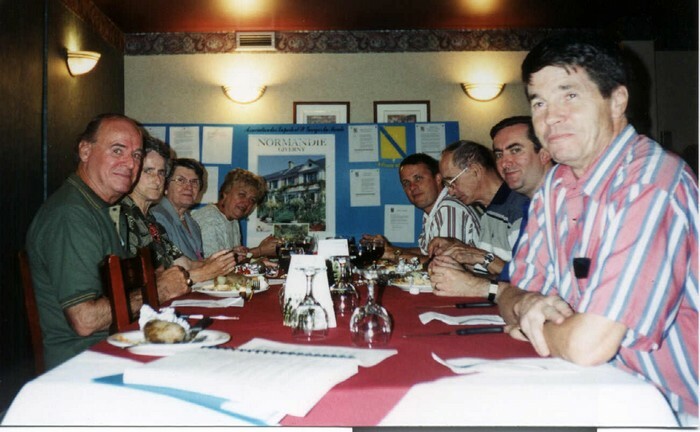 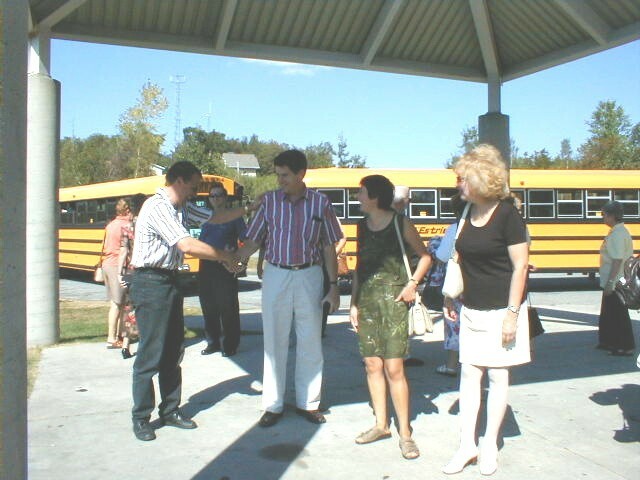 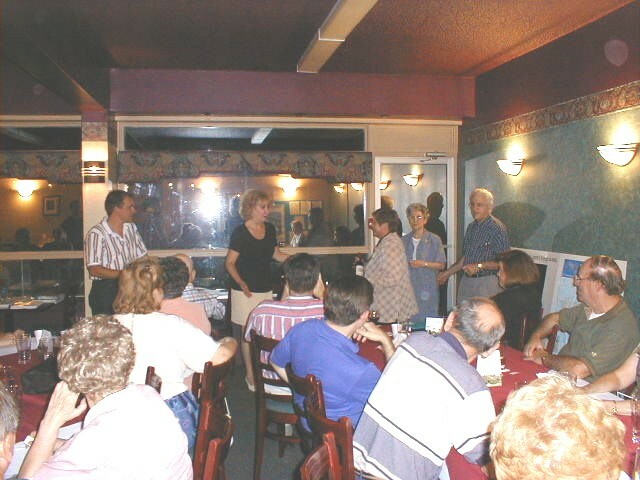 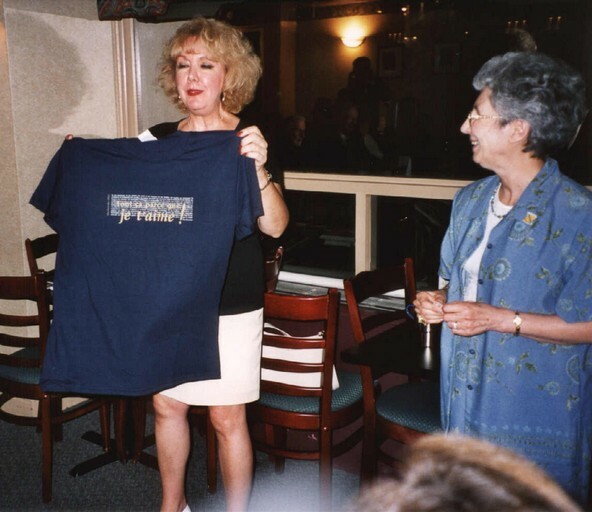 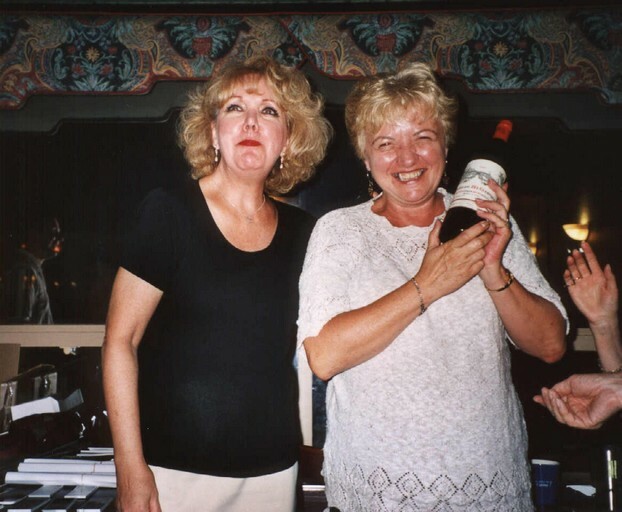 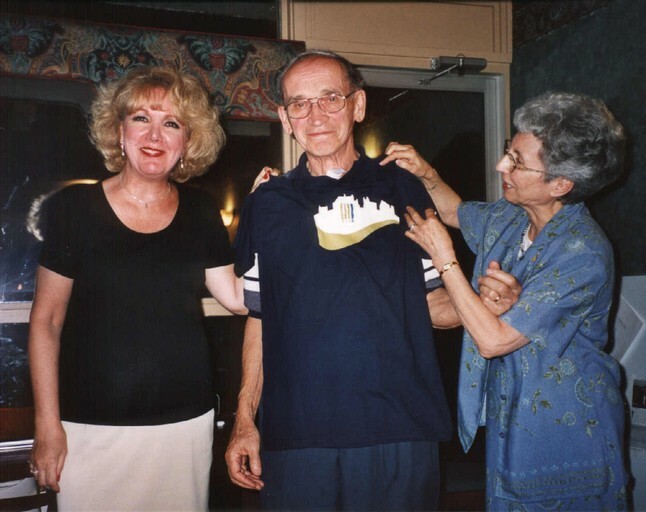 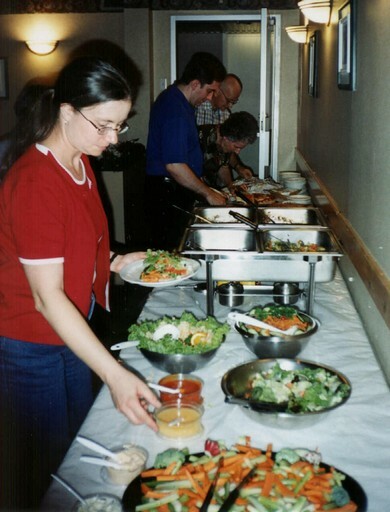 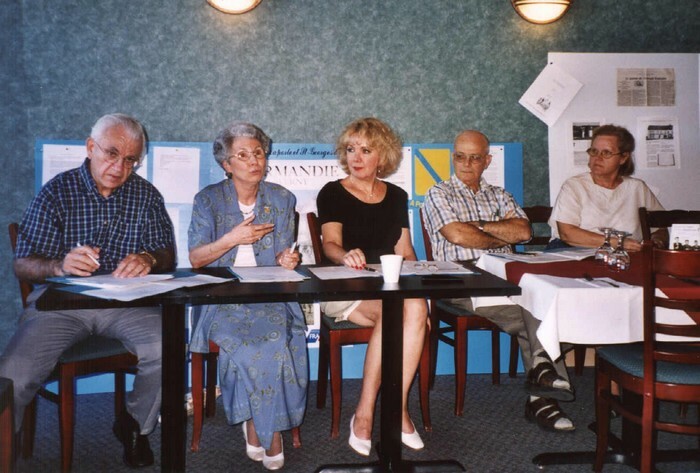 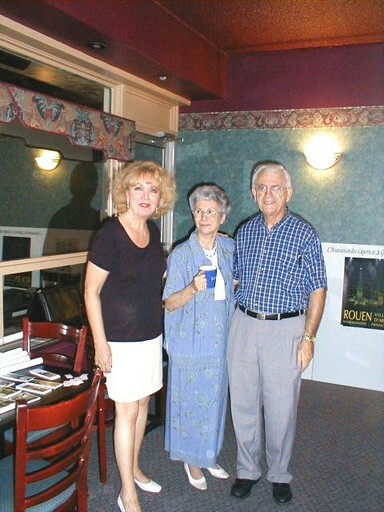 In 2004, we held our 10th Anniversary Reunion which was our most successful reunion ever with members attending from across Canada and the United States. 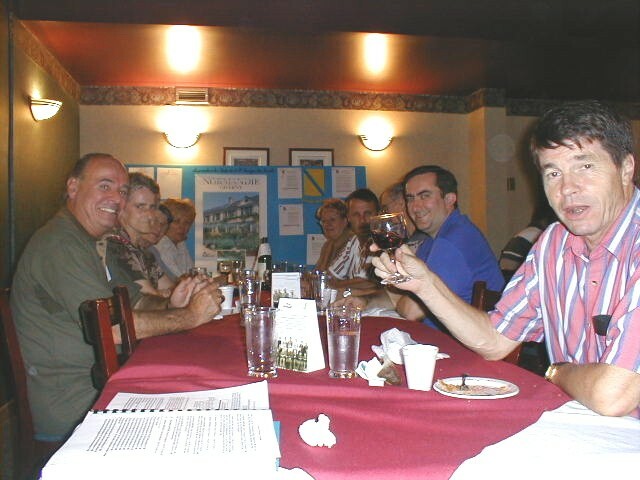 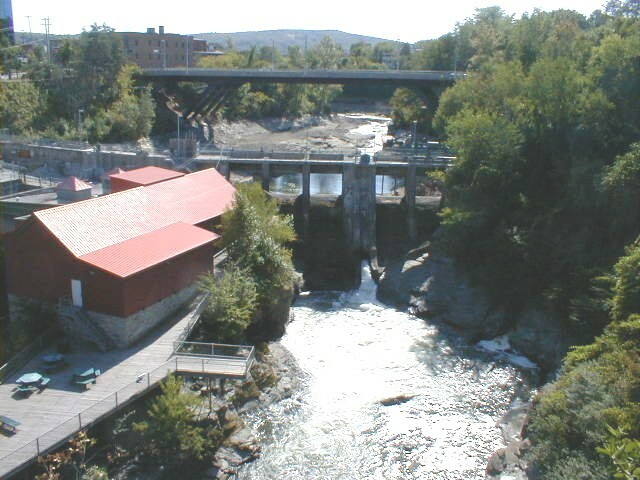 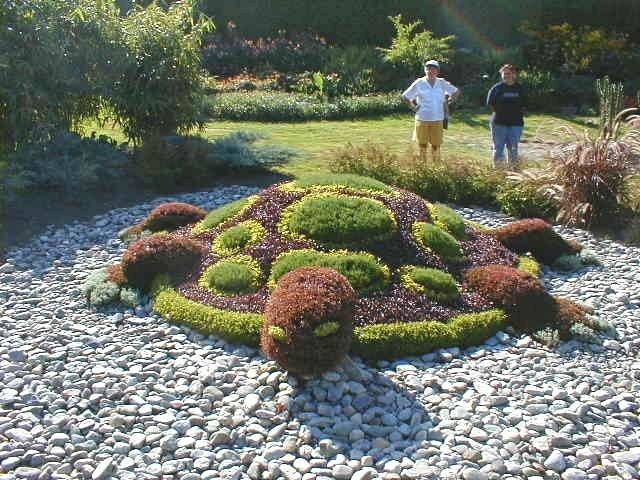 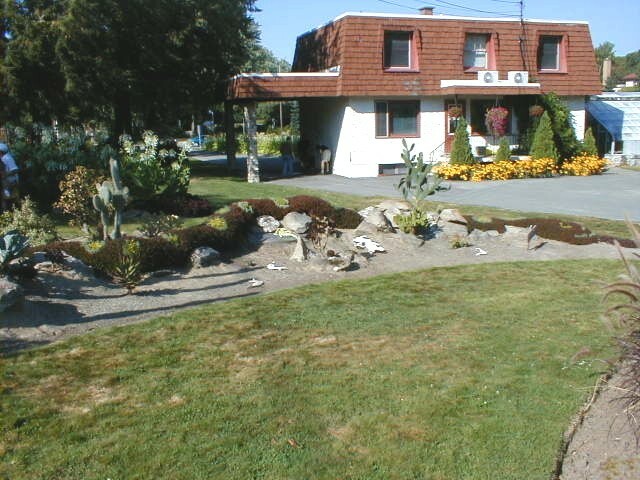 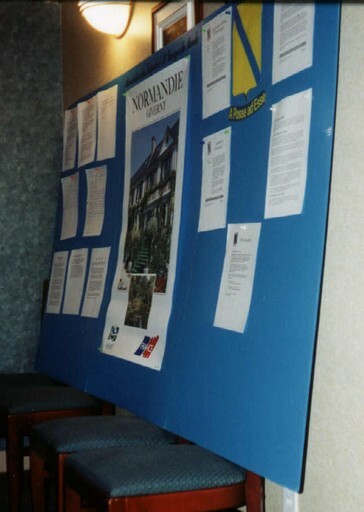 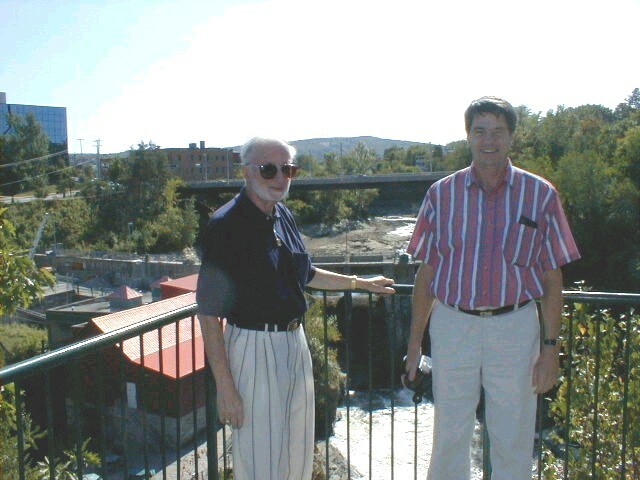 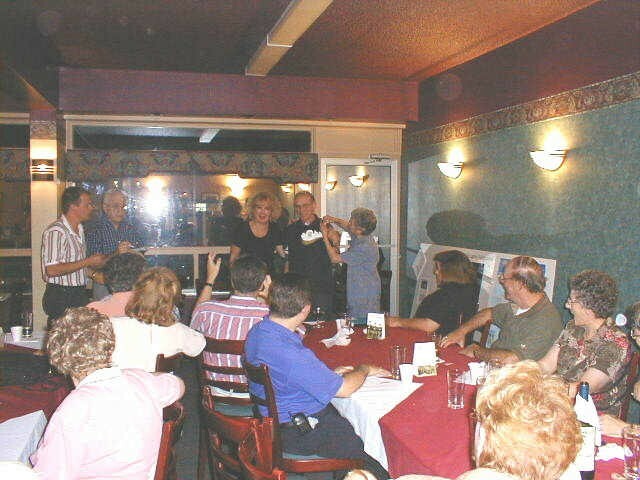 In 2006, again in St-Donat, at the Manoir des Laurentides.